Gold Coast has many beautiful old mansions — the kind with turrets, balconies, and approximately 18 rooms. You don’t need 18 rooms, but your apartment could definitely use some extra storage space. Since you don’t have a fourth guest bedroom, your spare stuff is currently falling out of your cramped closet. You don’t want to sell anything, and you don’t want to move, so what are you supposed to do? 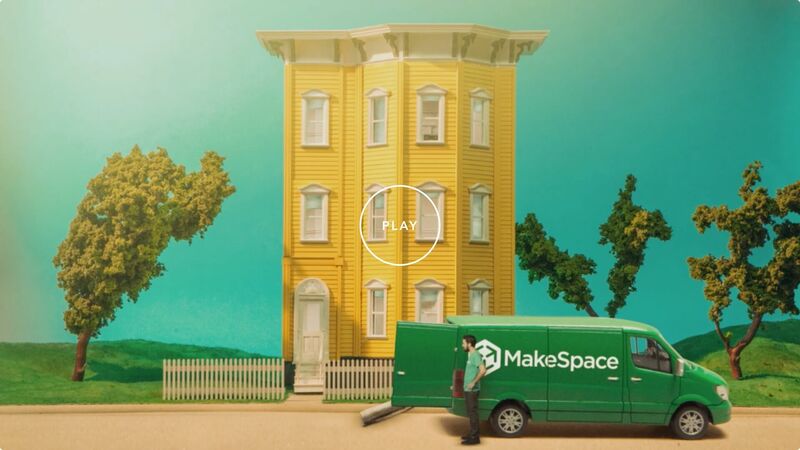 MakeSpace boasts convenience that self-storage units can’t provide. First, we’ll come to your place and pick up your stuff. Next, we’ll transport it over to our secure, temperature-controlled storage facility. Then, we’ll send you an online photo catalog of every single item, so you always know what’s there. When you want something back, just give us a call. We’ll save you a trip and bring it right over. MakeSpace gives you more time to do the things you enjoy, like gawk at all those unbelievable Gold Coast mansions.